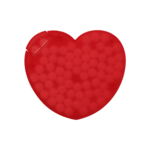 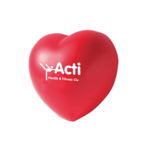 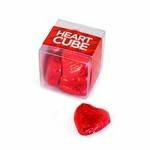 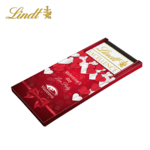 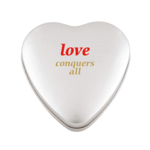 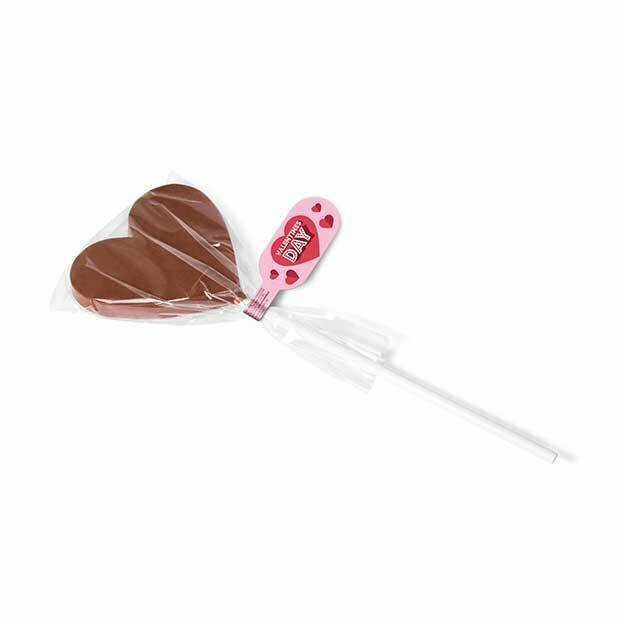 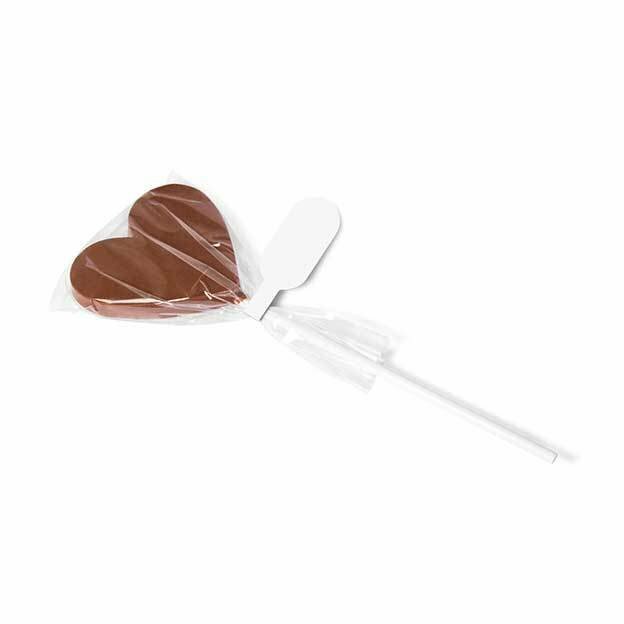 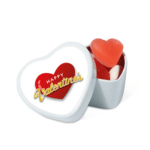 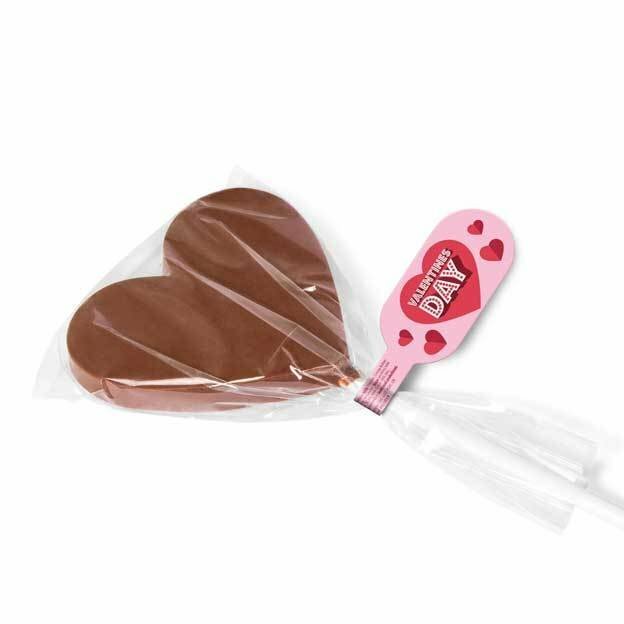 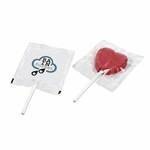 Valentines Heart Shaped Chocolate Lollipops supplied with a digitally branded tag. 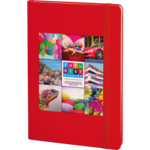 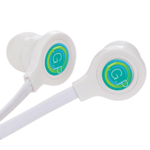 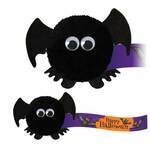 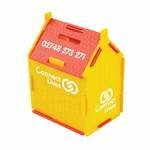 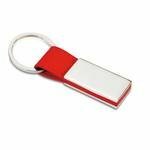 Personalise with your full colour design, artwork or logo on the tag. 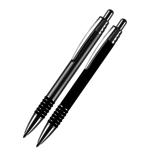 Delivery approximately 10 working days from artwork approval.